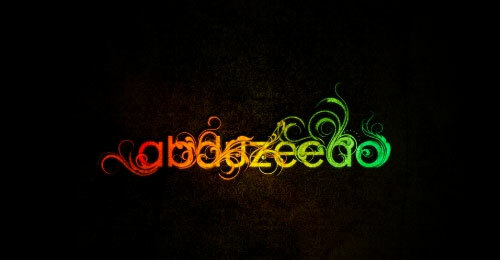 Another fun thing to do with photoshop is experimenting with text and putting it with some cool effects. 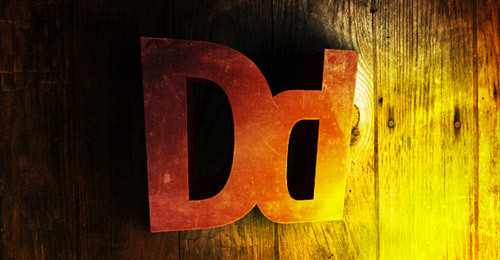 To improve your knowledge and techniques on text effects here is a list of 55 Useful Text Effect Tutorials in Photoshop. 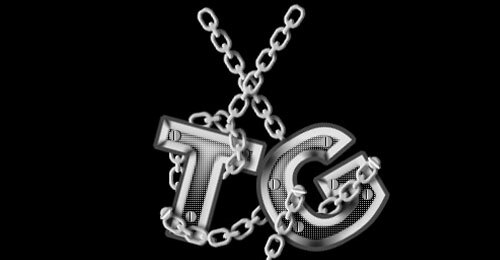 Although some of these tutorials are for beginners, Most of these text effect tutorials are time consuming and detailed but worth it. Better check them all and learn from this tutorials. 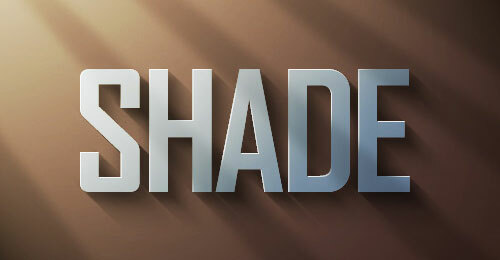 In this tutorial you are going to take some very basic principles of light and shade to make a rather impressive-looking text effect. 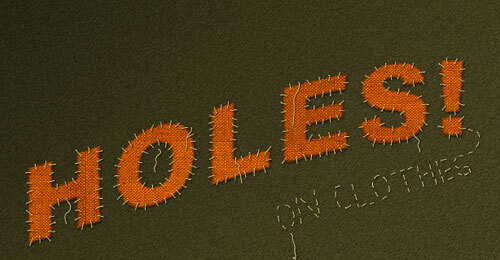 In this tutorial you’ll gonna learn how to create a text with stitch style. 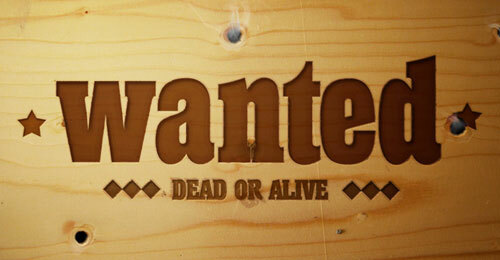 In this tutorial you’ll gonna learn how to create a wooden text effect. 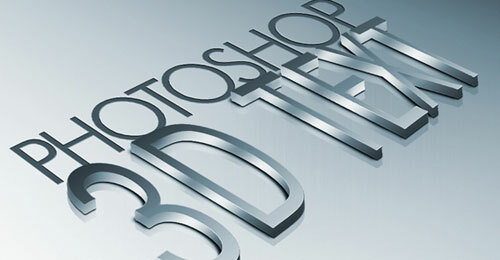 Learn how to transform a text from 2D to 3D with the realistic details by using Ilustrator and Photoshop. 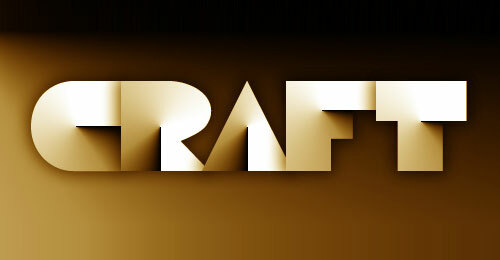 In this tutorial you’ll gonna learn how to create a Papercraft text effect. 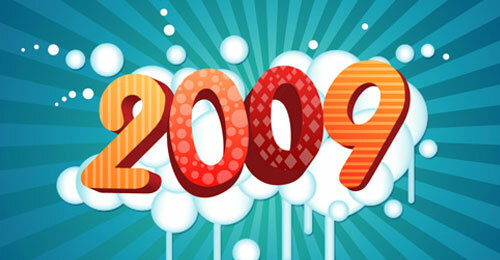 Learn a trick in creating a cool 3D text effect in a calligraphy font. 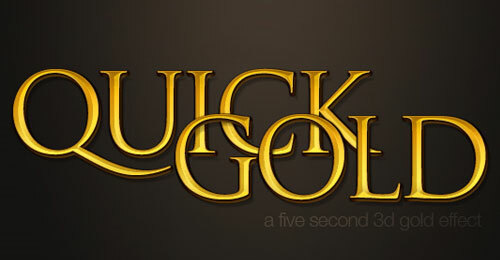 A photoshop tutorial on how to create a clean professional gold text effect. 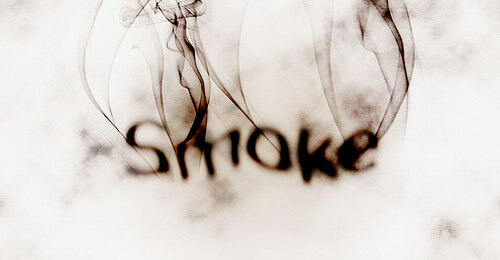 In this tutorial you will learn how to create a smoke typography effect playing with some brushes and adjustment layers. 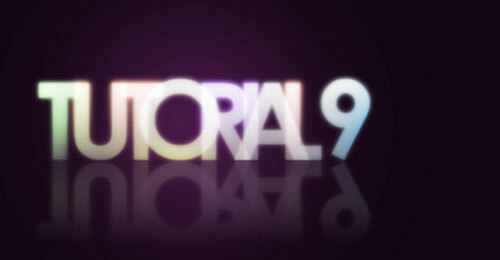 It’s a very easy tutorial and you will be able to do the whole process in 5-10 minutes. 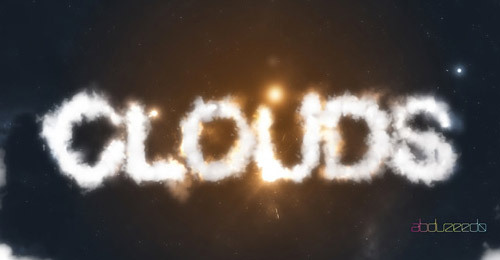 In this tutorial, you’ll learn how to create a text with clouds, using brushes and other few interesting light effects. 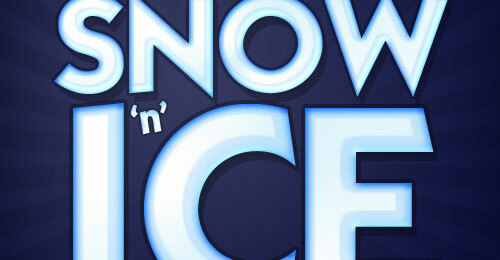 In this tutorial, you will learn how to create an icey-cold effect using layer styles and that you can apply to different objects. 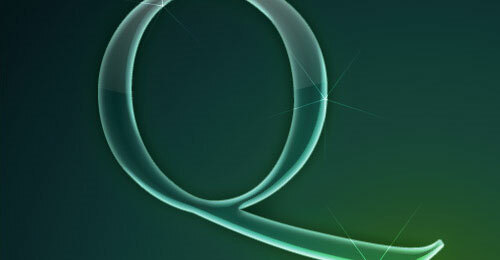 Then you’ll put it on a nice background to give it some kick. 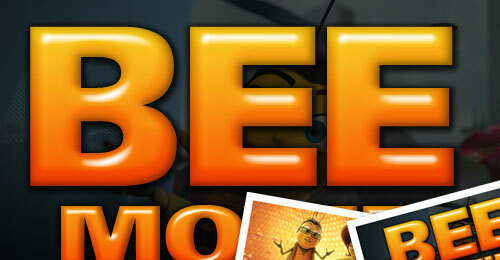 In this quick Photoshop tutorial you’ll gonna learn how to recreate the ‘Bee movie’ text effect. In this tutorial, you’ll be using layer styles to make a plastic gel-type style that you can easily apply to text and shapes. This tutorial will show how we can create a magical 3D flowery text effect with the use of both Illustrator and Photoshop in just few steps. 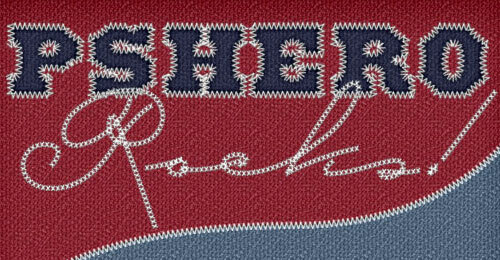 In this Photoshop tutorial you will learn how to convert text to a path and how to stitch that path using a custom brush set. 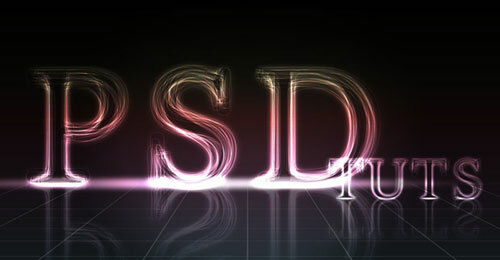 This tutorial will show you how to create the 3D text shape and give it a high quality metal look using pure Photoshop. 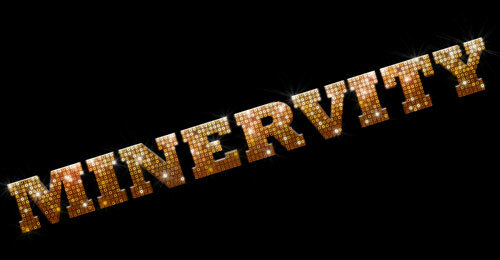 In this Photoshop tutorial you will learn how to achieve a neat little text effect with an image overlay while learning the basics of using displacement masks. 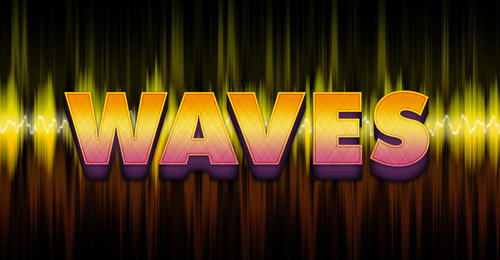 In this tutorial you will design a cool retro text effect, which is growing more and more popular in today’s design. You will learn how to use the Perspective tool to create depth and how designers can use default gradients in unusual ways. this tutorial is like three tutorials rolled into one. You’re going to make an awesome wood emboss effect, put bullet holes into the wood, and finally smoke ’em up to a gnarly Wyatt-Earp-just-walked-past look. 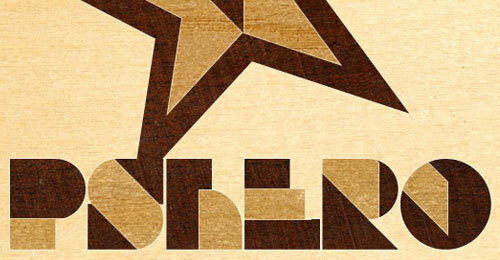 In this Photoshop tutorial you will learn how to create a wood inlay effect using wood textures, layer masks and a few creative selection techniques. 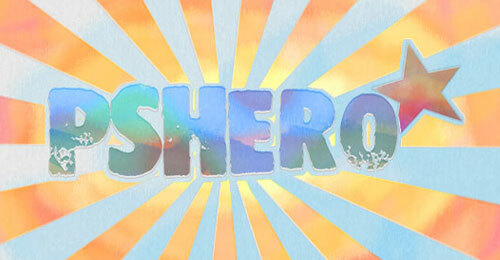 In this Photoshop tutorial you will learn how to create a watercolor text effect with a watercolor paper background. You’ll learn about a few of the the Brushes palette options and how they can help achieve a realistic watercolor result. 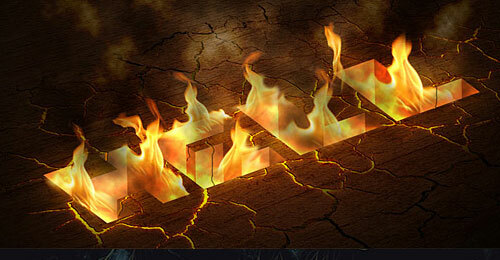 In this tutorial you will learn how to use a photograph of fire to set text to the match. 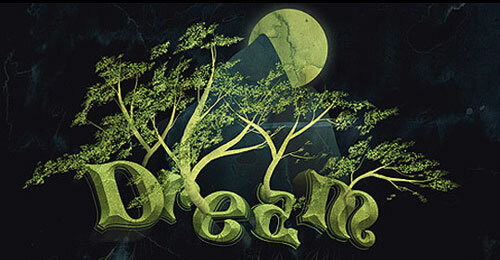 You’ll render the look on a nice dark background with a gorgeous text effect to complete the image. Here is a quick tutorial from one of the latest designs. Hopefully this tutorial can benefit in your pursuit of becoming a better designer. 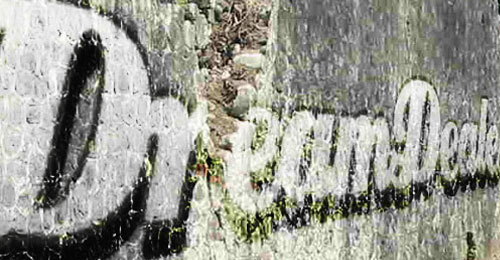 Here’s a layered text effect that’s got some style. 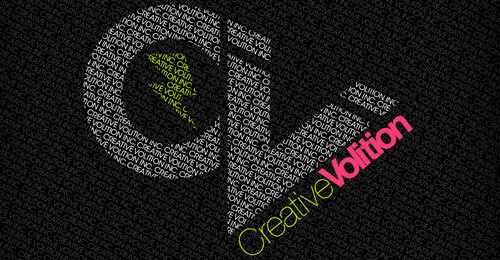 Inspired by the work of Vicenç Fontanet, this is an incredible effect that you’ll likely use again and again. 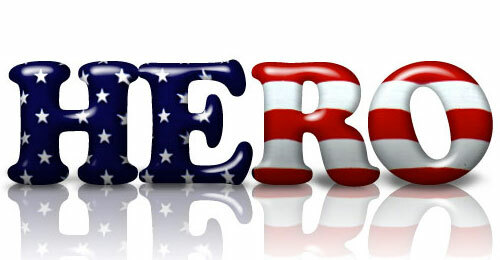 In just a few simple steps, you can add a calm, easy-going text effect. great for evening events and crisp banners. 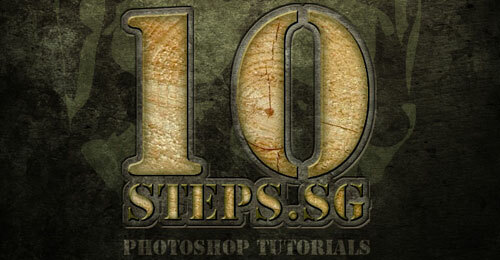 In this tutorial, you will create this effect using very basic Photoshop tools and layering effects. This tutorial is simple enough for a beginner to understand, this tutorial there ends up being over 60 active text layers, which will require a heavy use of your computer’s memory. 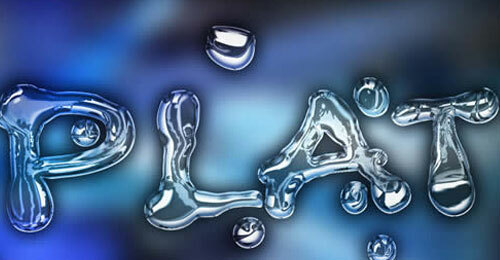 A tutorial on creating metal type abound online, as do variations on simple liquid effects. Most are fairly short, offering a good foundation for the reader on how certain effects are achieved but fail to take that extra step (or few steps) to make the piece really shine.. 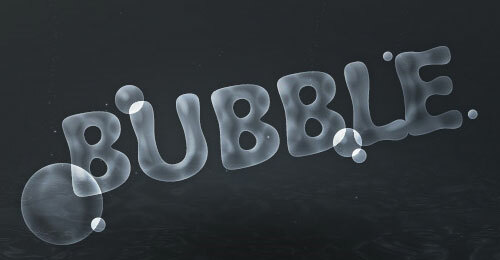 In this Text Effect Quickie, you will create an easy to use layer style that will quickly transform ordinary text into bubble styled font, perfect for use in underwater scenes. In this tutorial, you’re going to use some super layer effects and a bit of extra magic to make a lettering style that looks transparent and stunning. 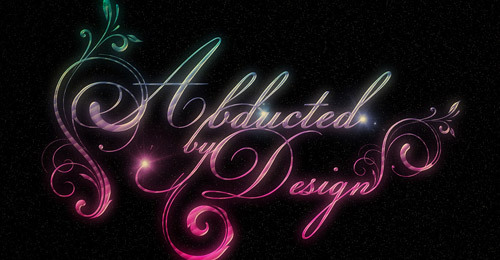 In this tutorial we’ll turn standard text into a stunning, eye-catching text effect. 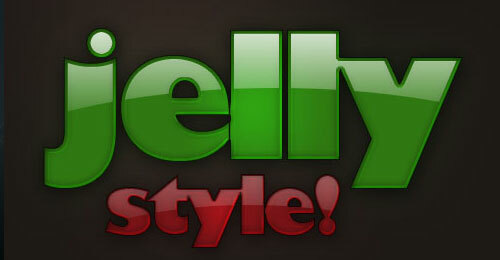 In this tutorial we’ll create a cool looking 3D Style text effect. 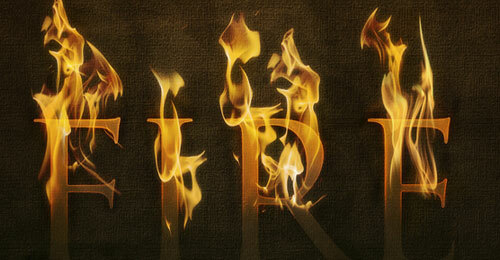 Here is a tutorial built in Adobe Photoshop CS3 that you can use to give your text a scorching fire effect. 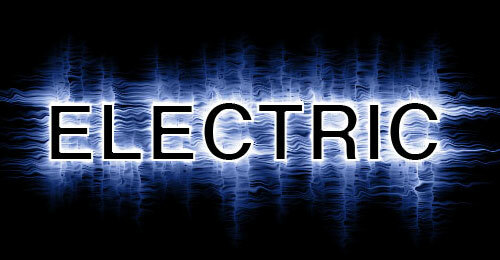 In this tutorial you will be using the Wind and Ripple filters along with some tricky rotation to create some truely electrifying text. 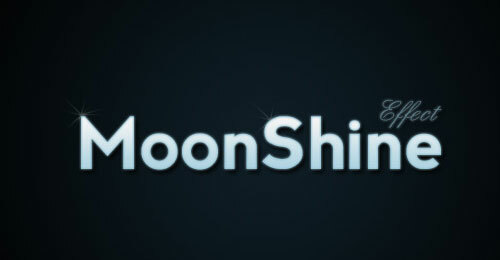 A tutorial that will teach you how to create a realistic golden “Bling” text effect. The result is really eye catching! 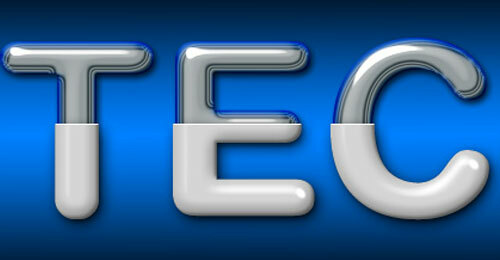 In this tutorial you will learn how to create some stunning chrome and plastic text effect. 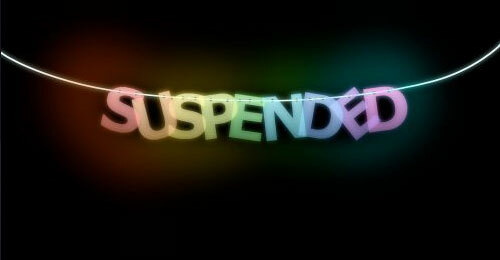 In this tutorial you will learn how to create suspended text effect in photoshop. 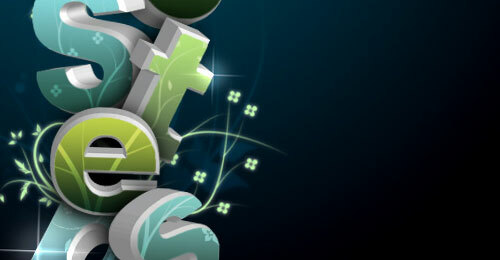 This tutorial will show you how to mix some vectors with letters to create a really nice design. 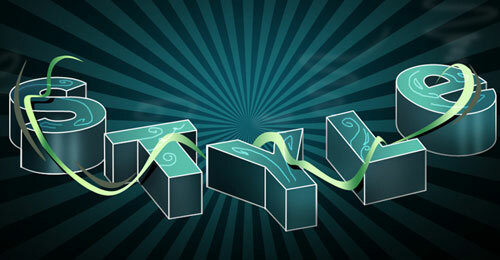 In this tutorial, you’re going to create a 3D Typography based design. All the elements will revolve around the centerpiece and theme: dreaming. The word will dictate the entire layout and control the space by allowing everything else to emerge from within. The trees will grow out of the letters; the mountains will show themselves behind the word and overshadow the glowing moon. 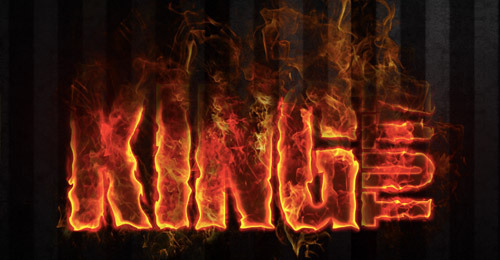 In this tutorial you will learn how to create hell text effect. 42. “Super Cool Frilly Bits Typography” is very useful. It give me great inspiration. This is really a good list. 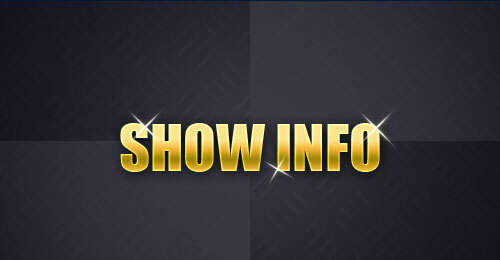 The information is useful for me in my presentation. Hey I’m really interested on learning to make #6 Plastic effect, but when I click on it, it takes me the tutorial for #7 Quick & Dirty. Can you please fix the link? Thanks! Great post! 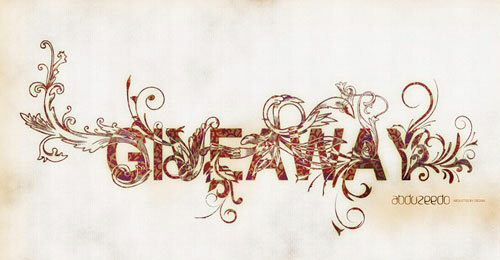 its the right link :)on that link just scroll down and you’ll see the tuts.goodluck! Wow, so helpful! thanks alot! gonna give them a go! These are helpful, these are great when trying something when with typography. damnit !!! these tuts are the law ! 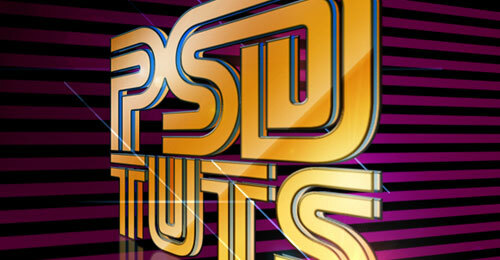 What a great collection of tutorials and text effects. Thanks for sharing. 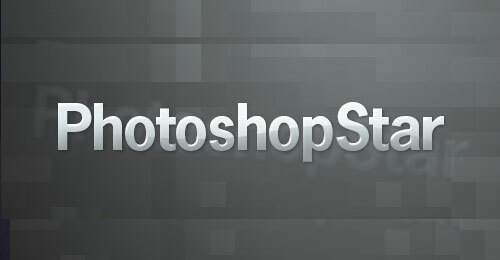 I really happy to see all the Photoshop Text Effect Tutorials information at one place. were there takedown requests or something? 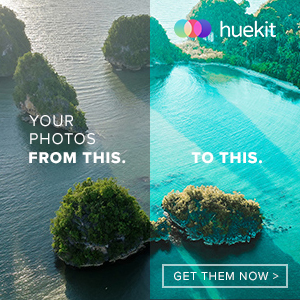 55 useful text effect, but there’s 44 as of today… there’s ton of quickie tips out there, was just curious.